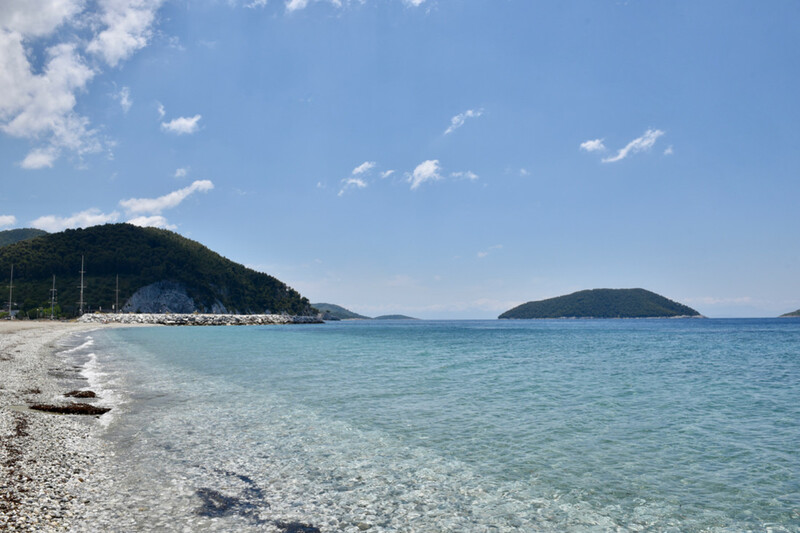 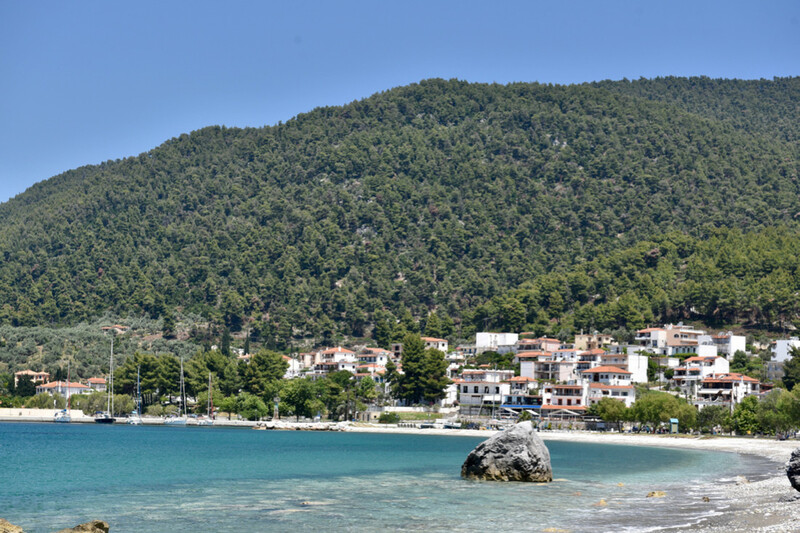 Neo Klima is located in Elios area and the settlement was created by the local people of Klima after a big earthquake in 1965.The entire length of the village is surrounded by sea with beaches that lead to the sand and to small pebbles. 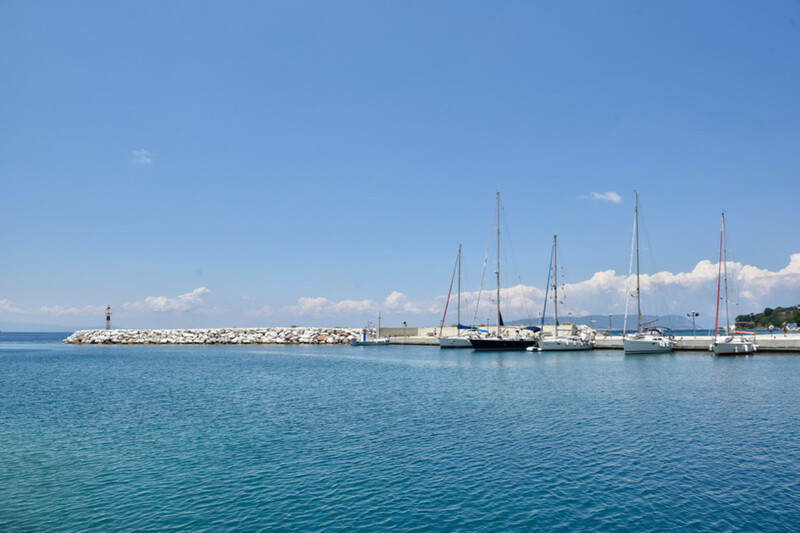 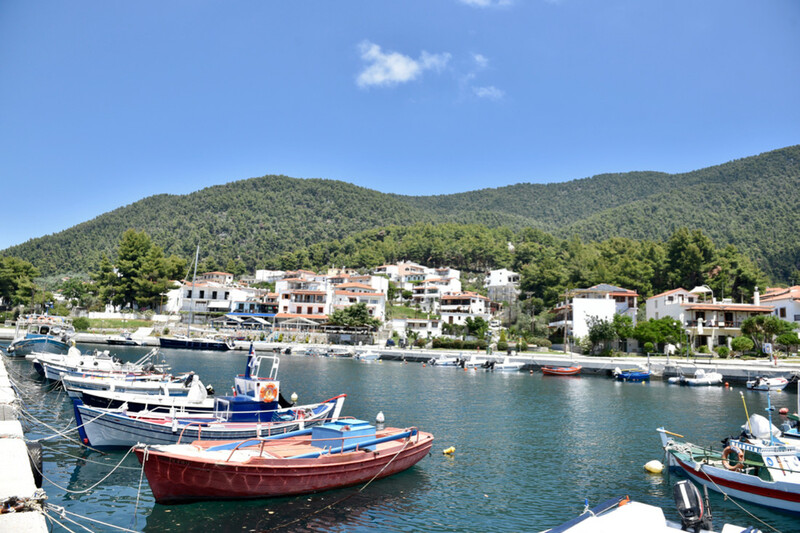 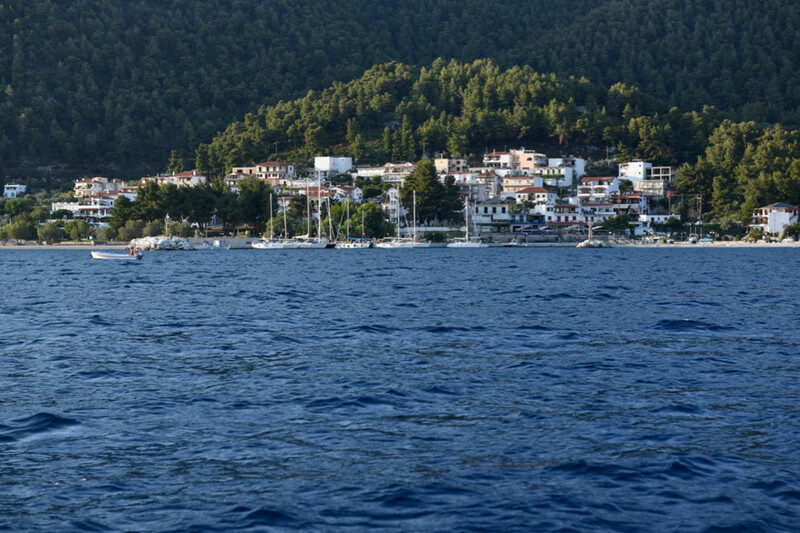 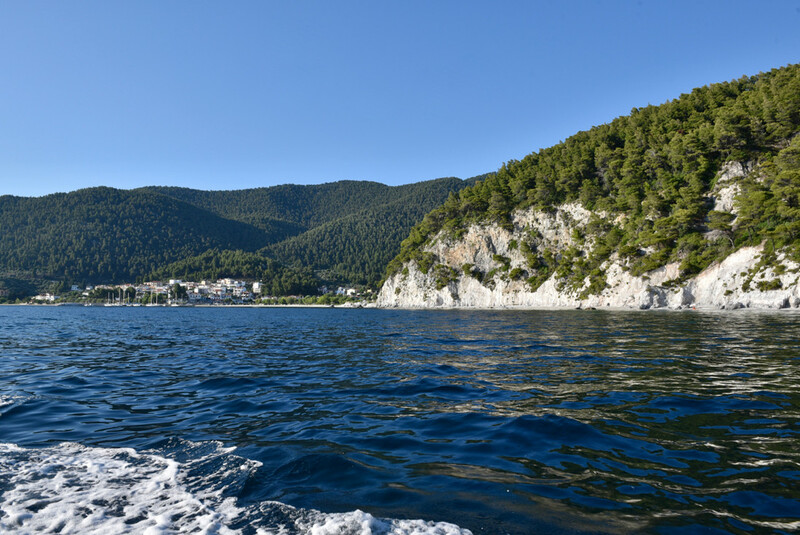 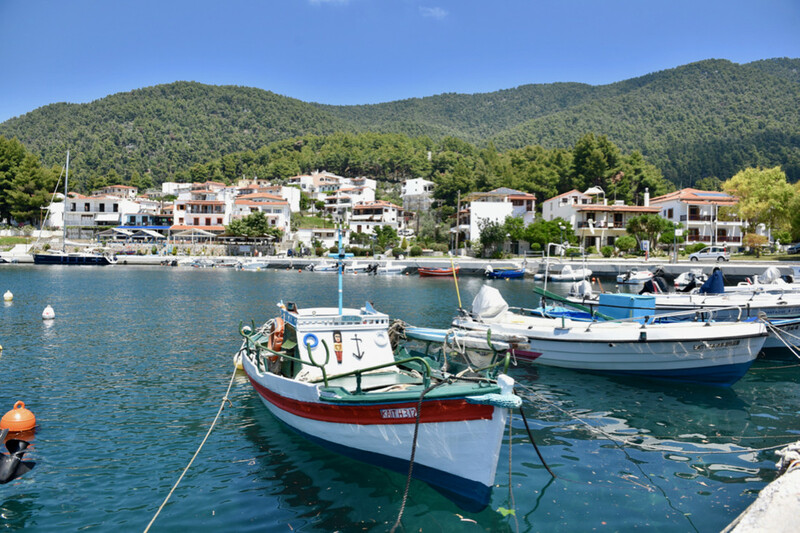 The marina which was newly created, hosts the vessels of visitors and the nearby taverns serve delicious dishes. 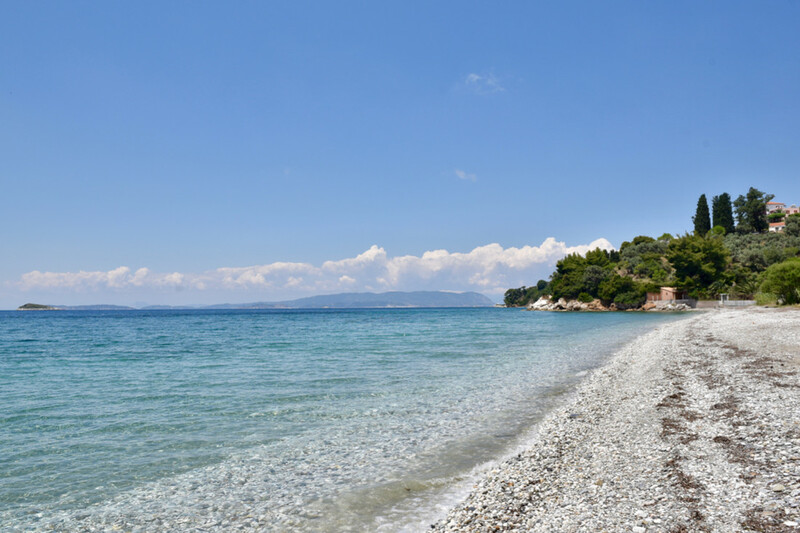 Finally, the western orientation of the village gives visitors the opportunity to enjoy wonderful sunsets from the beaches which are located there.